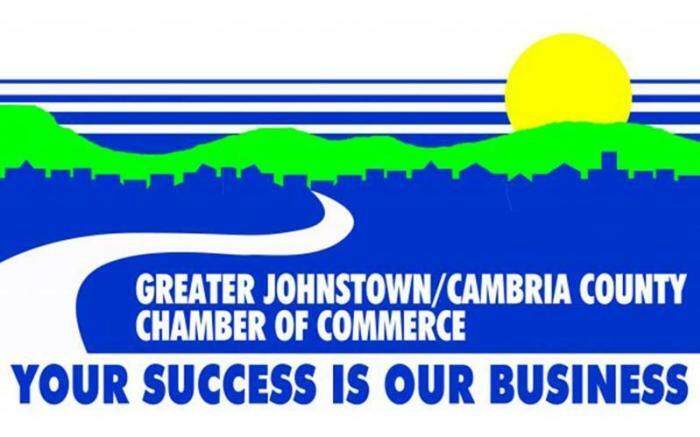 The Greater Johnstown region is the place to be for growing families, young professionals, retirees — you name it, there’s something for everyone here. We have culture aplenty, from theater companies to dance troupes, museums and historical sites. 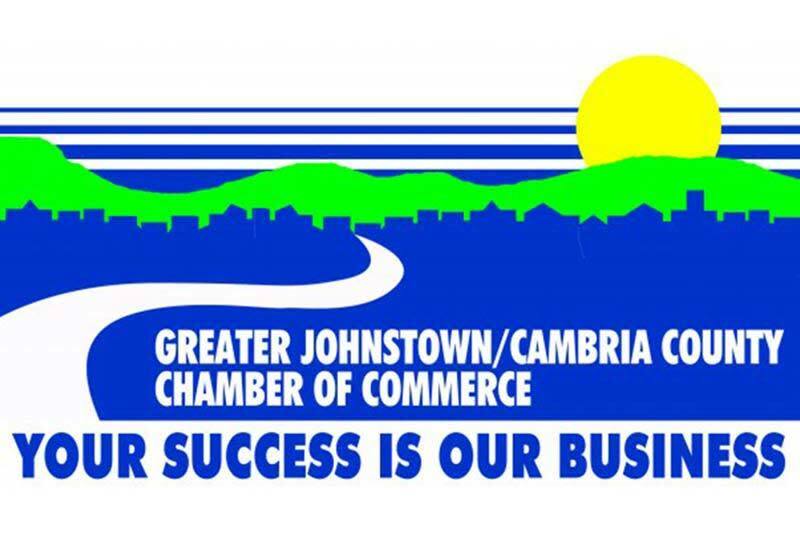 A friendly community with all of these assets and more, the Johnstown area is also affordable, with low mortgages and rental prices.